Free Serendipity piano sheet music is provided for you. 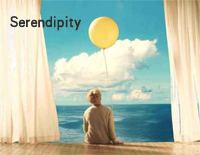 Serendipity is a song by South Korean boy band BTS, sung as a solo by member Jimin. 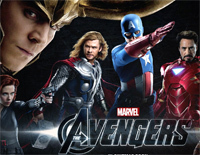 Free Awake piano sheet music is provided for you. 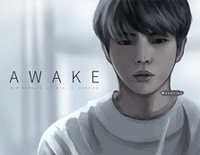 Awake is a song by Jin who is a member of South Korean boy band BTS. Free Spring Day piano sheet music is provided for you. 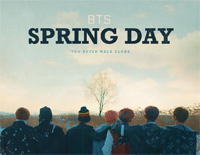 Spring Day is a song recorded by South Korean boy band BTS. Free Go Go piano sheet music is provided for you. 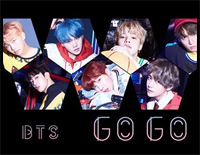 Go Go is a song from South Korean boy group BTS's fifth extended play Love Yourself: Her. Free Butterfly piano sheet music is provided for you. 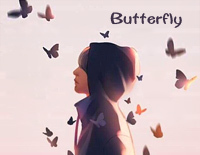 Butterfly is a song by South Korean boy group BTS. 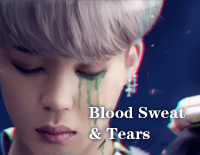 Free Blood Sweat & Tears piano sheet music is provided for you. Blood Sweat & Tears is a song recorded by South Korean boy group BTS for their second studio album, Wings. 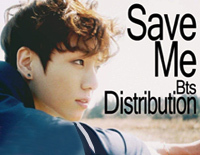 Free Save Me piano sheet music is provided for you. 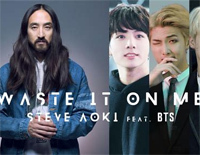 Save Me is a song by the South Korean boy band BTS. Free Epiphany piano sheet music is provided for you. Epiphany is a song by South Korean boy band BTS, sung as a solo by member Jin. Free Airplane pt. 2 piano sheet music is provided for you. 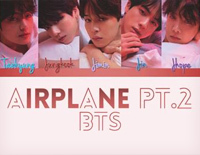 Airplane pt. 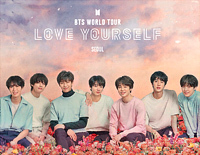 2 is a song by South Korean boy band BTS from their third Korean studio album Love Yourself: Tear.